At Piping Rock, we understand that customers have questions about what ingredients go into the Vitamins & Supplements they use on a daily basis. They want products they can rely on. 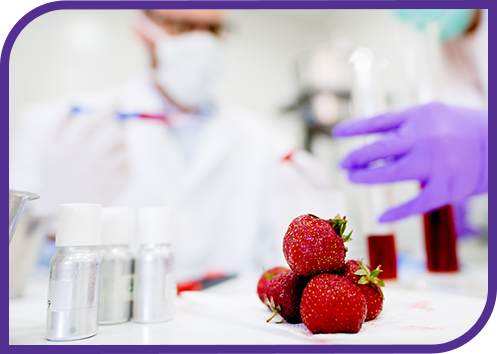 Products that they know meet specific standards and do not use genetically modified ingredients. At Piping Rock, you can trust our label. We have strict protocols to ensure that any of our wide variety of Non-GMO products are exactly what they say they are. • GMO’s, also known as Genetically Modified Organisms, are new organisms produced through processes that change the genetic make-up of the original organism. This occurs when genes are deliberately manipulated to gain characteristics that would not normally occur in nature. • Genetically Modified Organisms utilize genes from different species to create new organisms. This is very different from the natural evolution of a species that occurs when plants are reproduced through natural cross pollination and cross breeding. At Piping Rock, we are committed to a natural, holistic approach to wellness. And frankly, GMOs are not natural. We have spent years searching the globe in order to provide you with the very best, high quality ingredients! While we cannot say that all of our products are Non-GMO, we are continuing to search for suppliers that meet our strict Non-GMO standards. The ones that are Non-GMO go through rigorous testing and screenings to ensure that what is put on our label is the truth. Piping Rock’s Non-GMO Pledge is our commitment to identifying Non-GMO products for our loyal customers. 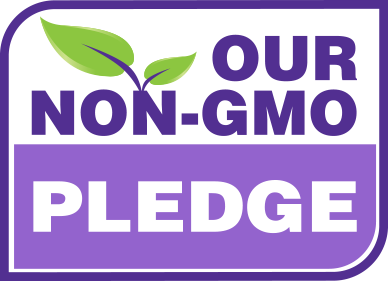 We will only place a Non-GMO Pledge Icon on each product that has successfully gone through our Non-GMO Assurance Process. 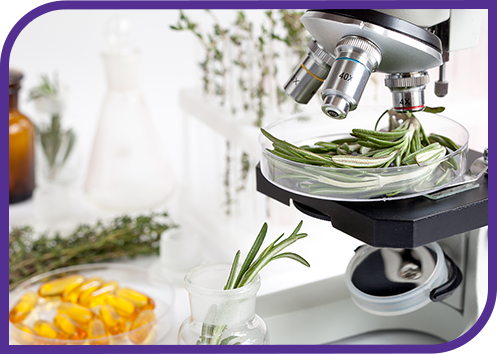 Our Assurance Process adheres to strict guidelines and ensures that every product that has a Non-GMO icon is thoroughly researched, tested, and has proper documentation. • The raw materials we use in our products are not made or grown from plants that have been knowingly produced with genetically modified organisms. 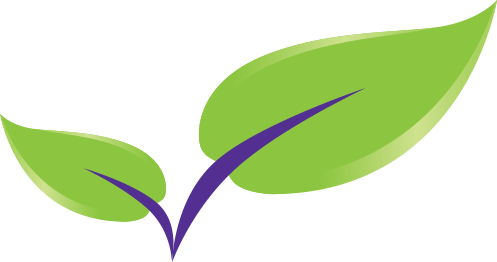 • Our suppliers must use Non-GMO sourced ingredients in the manufacturing of the items they supply us. They are required to provide proper documentation and confirmation that states the ingredients are Non-GMO sourced. • Suppliers are required to use Non-GMO sources of raw materials that are commercially available in GMO varieties such as sugar beets, corn, canola, and other crops. • Suppliers are evaluated for Non-GMO sourced traceability and production measures as part of our routine Non-GMO ingredient review procedure. Parts of the audit protocol include review of supportive documentation, site visits, and PCR (Polymerase Chain Reaction) testing for verification.